Alice in Wonderland wallpaper. 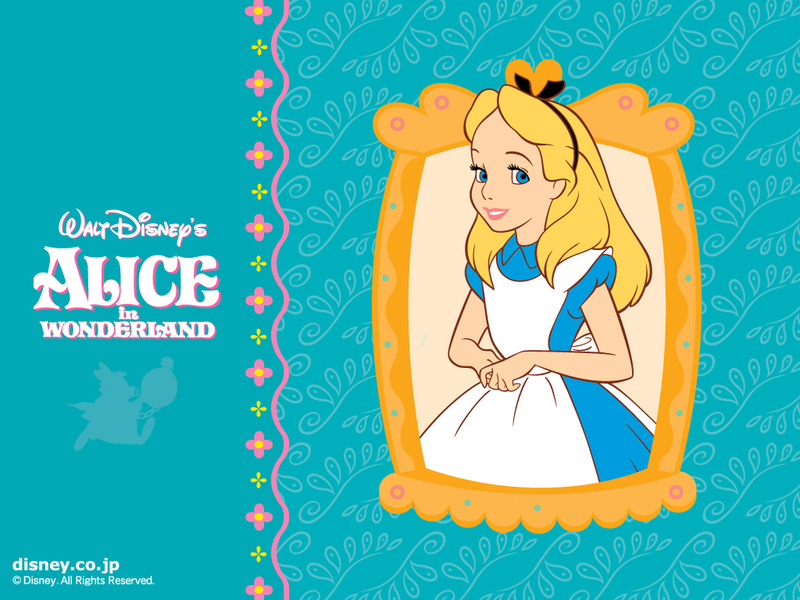 Alice in Wonderland wallpaper.. HD Wallpaper and background images in the Disney club tagged: alice in wonderland disney character animated film wallpaper. This Disney wallpaper might contain anime, fumetti, manga, and cartoni animati. Alice is so pretty ! She kind of looks like she could be Sleeping Beauty's younger sister!